Randolph (Randy) Harris, formerly a Sales Manager by profession, who has been involved in football since the 1970s, and is a product of the Christ Church league as a player, coach and manager. He was also instrumental in seeing the popular Paradise Football Club being promoted in 1981 to the then Division One of Barbados football as coach and manager. 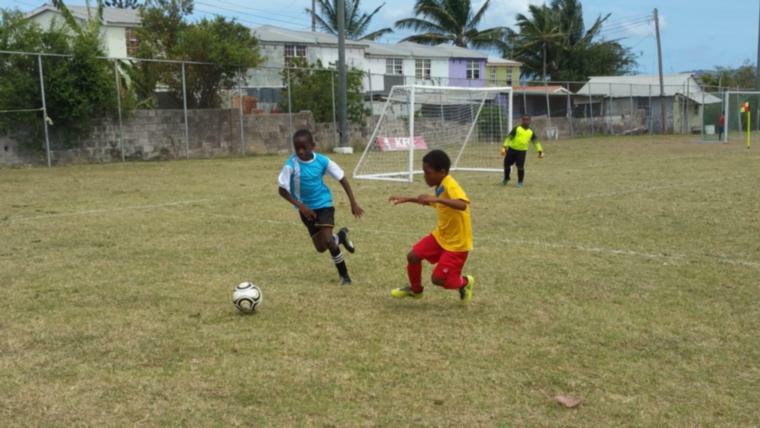 Randy Harris is also a qualified referee and is best known for his ability to organize three of the most popular football tournaments ever staged in Barbados. 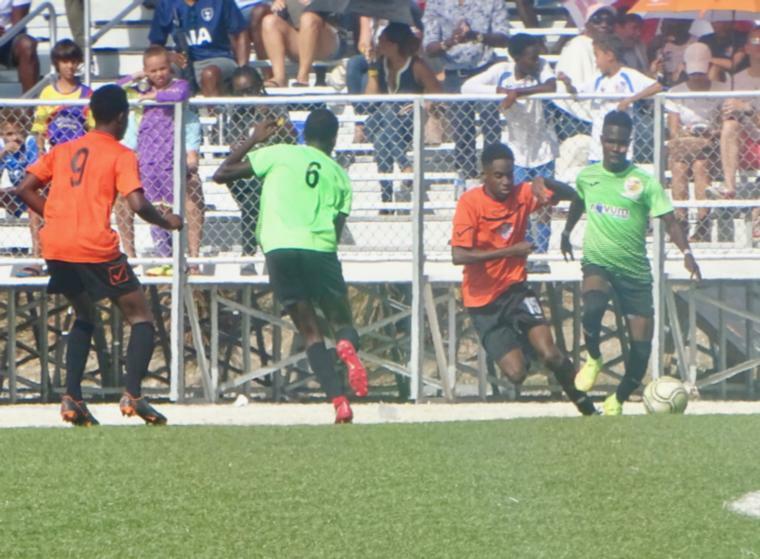 This started with the BICO Tournament in 1979, the Carib Beer, CBC Tournament better known as the BESS Tournament from 1989 – 2002 and the LIME Pelican Football Challenge in 2011 and 2012. Harris has served as a member of the BFA council from as early as 1977 when he was elected as a floor member. In 1979 he became the Assistant General Secretary. He holds the distinction of being the youngest General Secretary in Barbados when he was elevated to that post 1982 at the age of 28, a position he held for seven years. 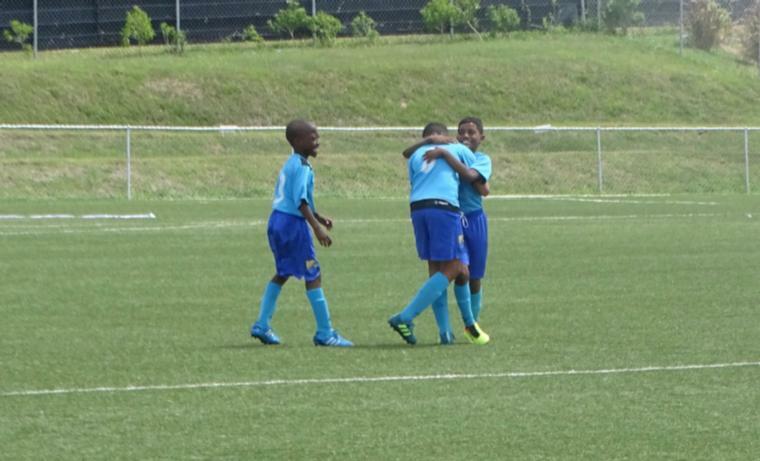 Mr. Harris was the Manager of the Barbados National Team at the finals of the Shell Caribbean Cup in 1990. In 2002 Harris returned to the BFA again as General Secretary for another two years. This period was marred however when Harris was banned from all football by FIFA after he took the BFA to court in a dispute over election procedures. That ban lasted for four years from 2003 – 2007. 2010 saw the re-emergence of Randolph Harris to the executive council of the BFA when he was re-elected as a floor member and subsequently as President in 2012. 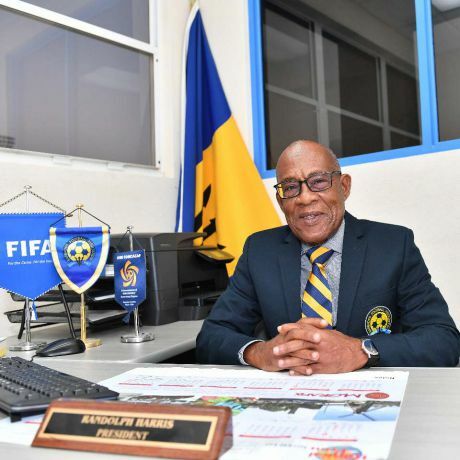 Mr Harris was elected on September 30th, 2012 and re-elected in 2016 to serve a second 4-year term as the President of the Barbados Football Association. In 2017 Harris was also elected to serve as Board member of the Caribbean Football Union (CFU). When the post of Senior Vice President became vacant in the same year he was elected to that post. He served as acting President of the CFU after former President Gordon Derreck vacated the post in the latter half of 2017. Mr Harris was elected as President of the CFU in June 2018. 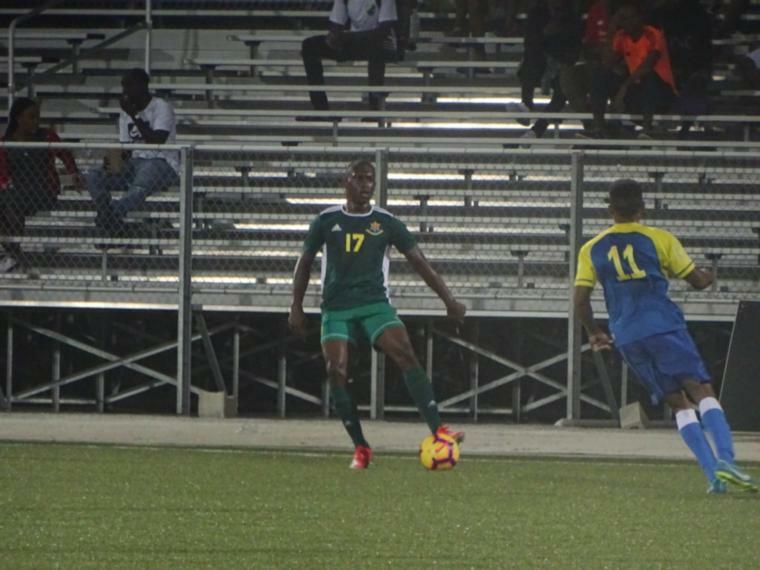 Harris, who heads the Barbados Football Association (BFA), defeated challenger Hillaren Frederick of the US Virgin Islands 27-3 at the congress which was held on Monday, July 11, 2018 in Moscow, to take control of the regional governing body for the sport. 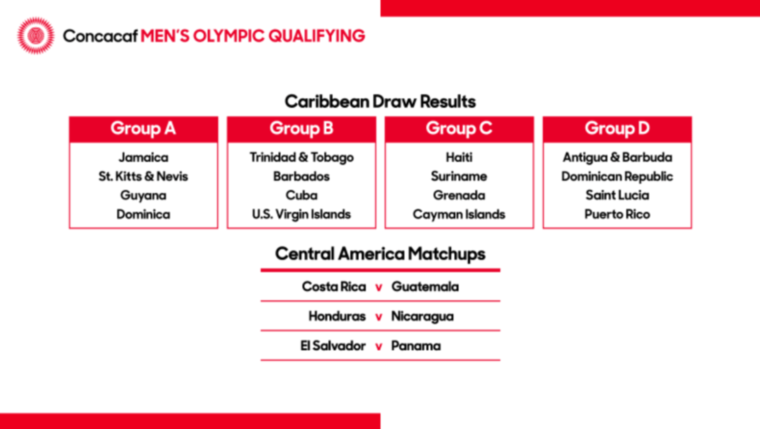 Harris was also elected CONCACAF’s newest vice president by acclamation, when the continental governing body for football in North, Central America and the Caribbean staged its 33rd Ordinary Congress, also in Moscow during the 2018 World Cup. He will serve in the position for the next four years.